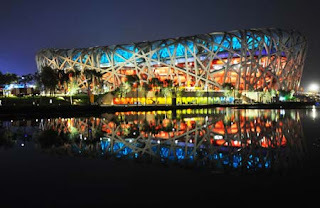 Beijing is the place where the people is gathered together from the president seat till the cleaner level. 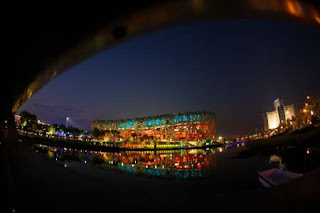 The world is looking at beijing now, first it is because of the sports it self, in other side, it is because of the unique building and other unique stuff like we can look at the opening ceremony, damn nice!lol. 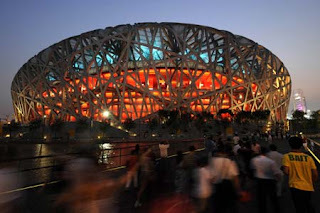 One of the unique building is "The Bird Nest". 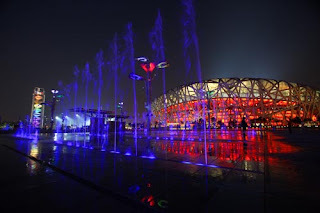 Lets talk bout it today, we will talk bout the other stadium later on. 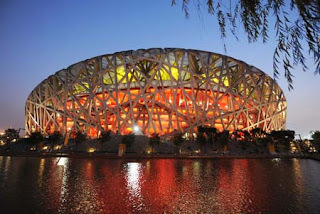 cool huh?one day!ill be there, eventho it will be 10 years more.